There is no doubt that recycling is indispensable and imperative to the importance of developing a greener economy. E-waste has now become the biggest resource of cumulative waste. This sudden growth in our use of electronic devices has given birth to many adverse issues. Our e-waste includes smartphones, LEDs, laptops and computers. 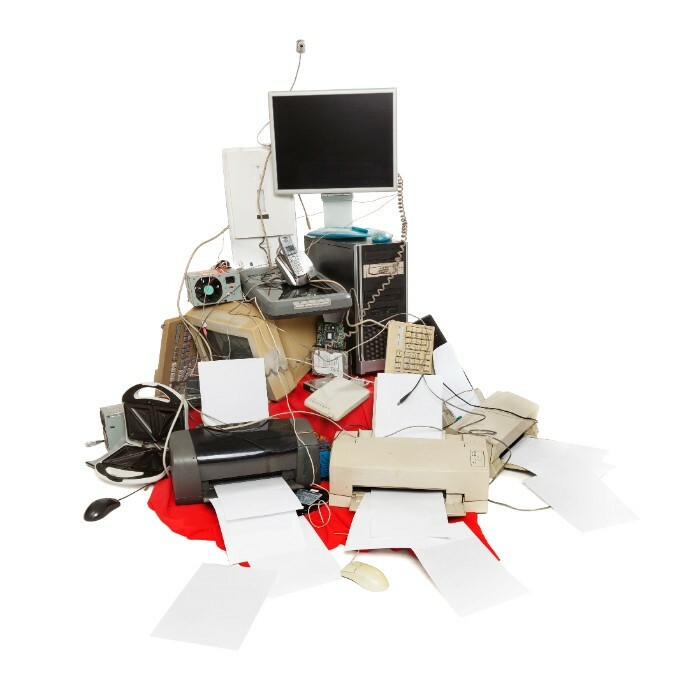 There are many IT recycling companies out there that can process all of these items easily for reuse. Furthermore, they are a good resource for extracting minerals. Immediate attention is required on both the domestic and international level to solve this escalating issue. Fortunately, this issue is now getting reasonable attention from consumers, industry and policymakers alike. Why E-waste Recycling is important? Many toxic elements can be found in our e-waste. The elements include cadmium, lead and mercury. Lack of calculated measures to stop the dumping of e-waste into our lakes negatively affects our nature, health and economy. Wouldn’t it make more sense to convert this e-waste into an economic and productive solution? E-waste management is a carefully designed process of refurbishing old electronic products into a new one. Carrying out such a task requires a tremendous amount of manpower. The industry can produce many skilful professional employment opportunities for the masses. The increase in employment opportunities will give a much needed support to our economy. Most of the durable electronic appliances contain elements of zinc, copper and even gold. The process of e-waste recycling can prove to be even more efficient than the raw material mining process. Industries can extract minerals at a much lower price in comparison to the process of extracting minerals from the Earth’s crust. As a result, the cost of production will be much lower. The end product will be comparatively more affordable for the consumers; hence raising the standard of living. The emergence of the IT recycling industry will eradicate the heavy costs of sustaining the dump sites. Additionally there will also be no need of shipping or transporting the huge amount of e-waste to those sites. The government spends hefty sums of taxpayer’s money to ship or transport them there. In fact, the government can use these lands as a mean of potential investment for the public. They can use this money to give monetary incentives to the general public via different programs. The IT recycling process still needs a lot of improvement. This will prove to be an interesting subject for the researchers. The researches will have to explore many prospects regarding the development of more profitable and systematic recycling processes. It will require both intellect and proper funding that will in turn strengthen our economy in the future. It is a great field to invest in. Not many are aware of the potential concealed behind this great venture. Your business will have a great chance to prosper, particularly if yours is an emerging economy. The government fortunately is now realising the importance of e-waste recycling. The government feels that they have the manpower and resources to make this process feasible. Thus, if you want to play a role in making your economy more eco-friendly then this is your chance. Furthermore, by employing services of these companies people can also play a part in giving a boost to their local economy. The economic benefits of e-waste recycling emphasises the need for a greener economy. The IT recycling companies can also play a part in the development of a greener economy, which is most likely to generate profitability and prosperity among the masses.